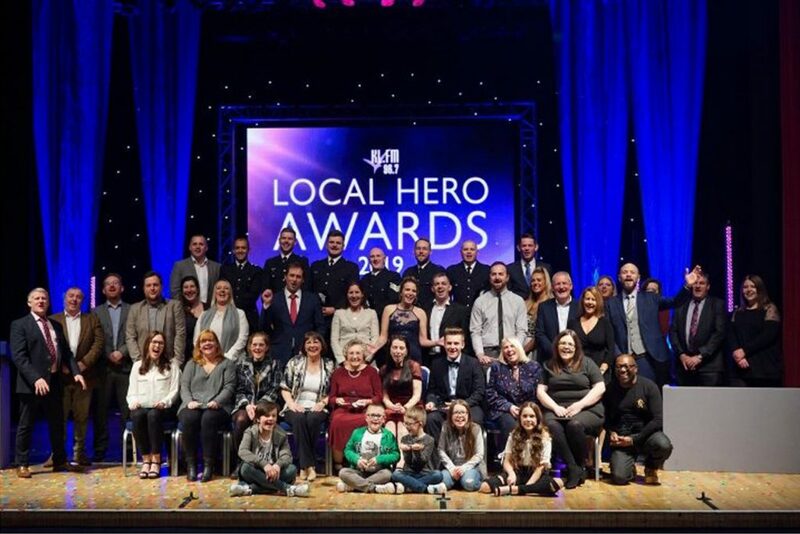 Fraser Dawbarns are proud to have been the main sponsor of the KLFM Local Hero Awards held last night for a celebration of the unsung heroes who work hard to make our community better. 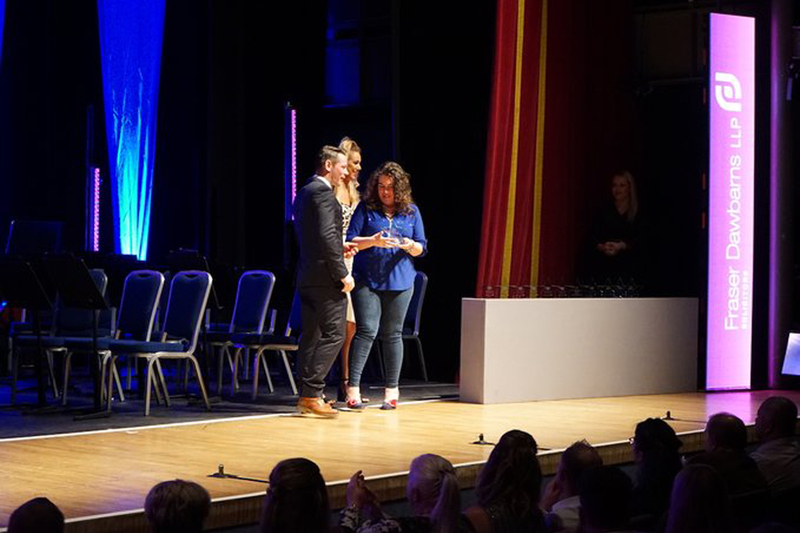 The best of West Norfolk were honoured from local sporting heroes to exceptional young people from around the region. 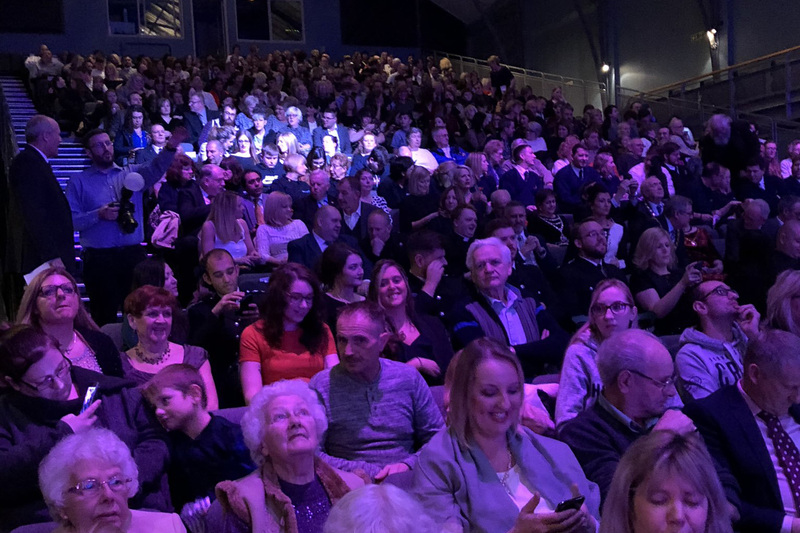 As people filed in and took their seats, they were kept entertained with a short film from Fraser Dawbarns, showcasing the services we offer and the accolades we have received from the Legal 500, as well as information about our charitable work and involvement in our local community. 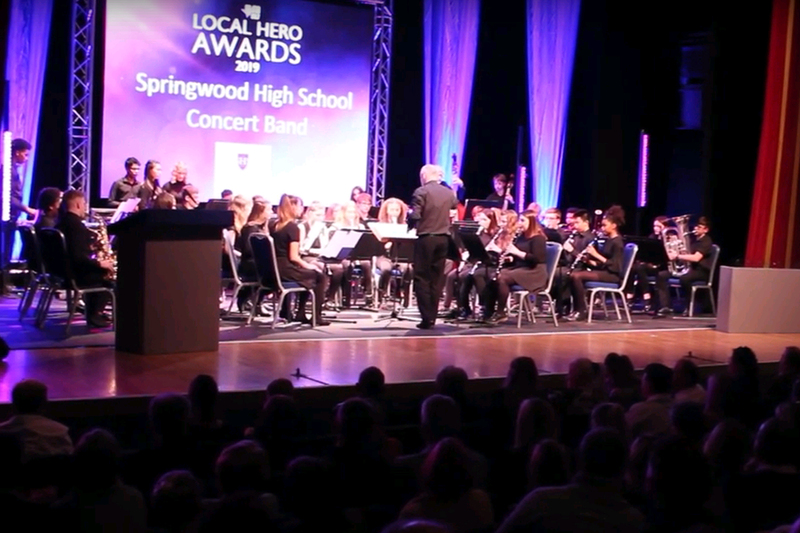 The evening began with a performance from Springwood High School’s 43 piece band that played Queen’s ‘Don’t Stop Me Now’ and ‘September’ by Earth, Wind and Fire. They returned in the middle of the awards show to play ‘Happy’ by Pharell Williams. 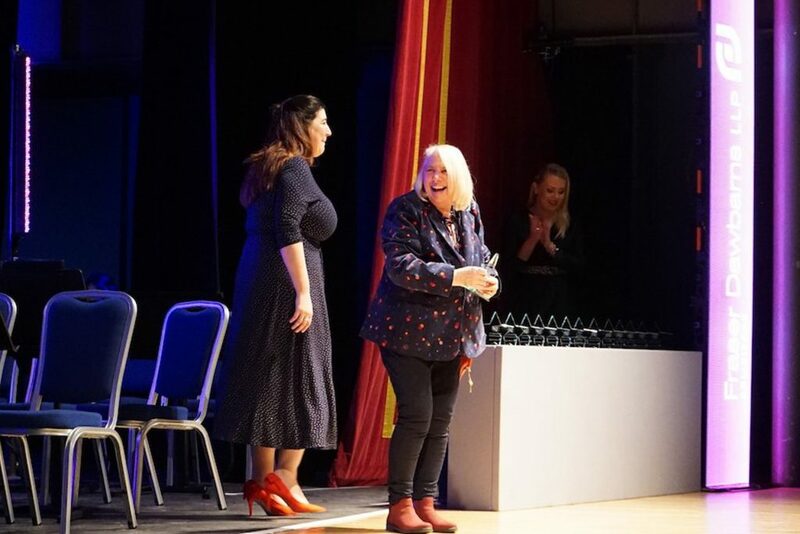 Drivetime DJ Adam Newstead hosted the evening’s Local Hero Awards show with enthusiasm and humour as each of the categories were announced. 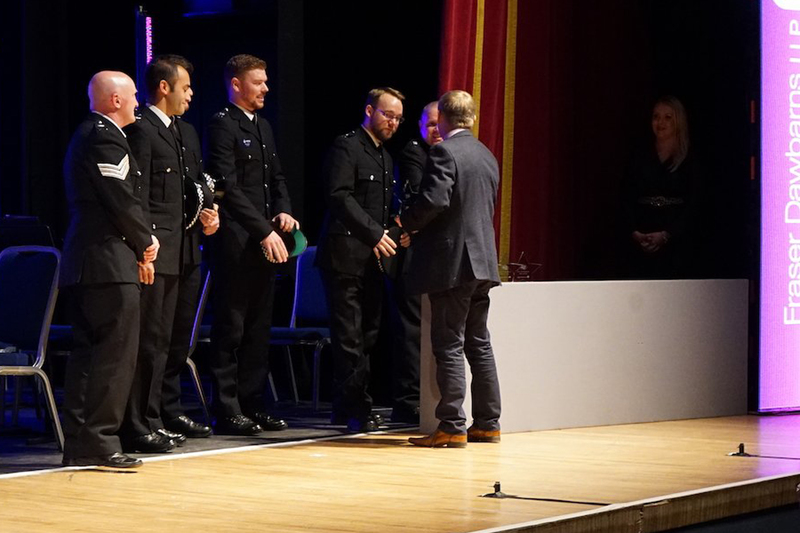 The attendance at this year’s awards was higher than in any previous year with Adam presenting to a packed auditorium. The awards show was an emotional event, and it was absolutely wonderful to see so many people who give their time and energy to help others get recognition for their dedication and service. 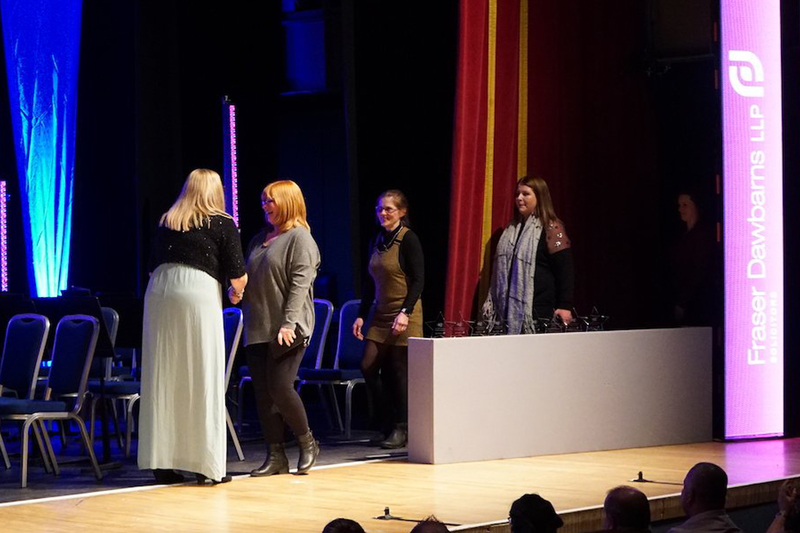 In the films showing the nominees before the awards, it was remarkable how modest many of our local heroes were, as they did not think they needed to get an award despite the remarkable work they have done. Below are a few more photographs from the evening.